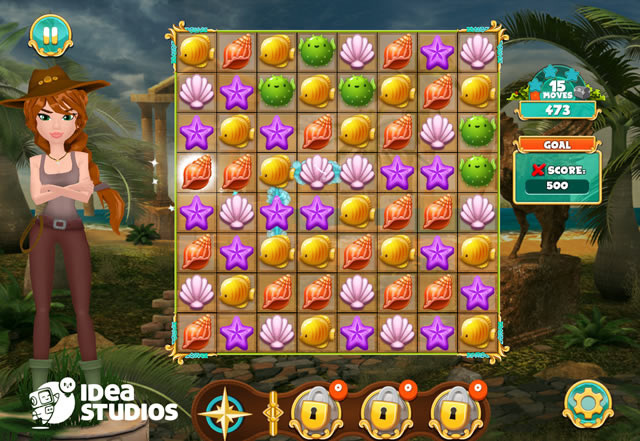 Match 3 Hidden Treasure Hunt is a new Match 3 game in which you'll have to switch symbols in order to align them in the grid. 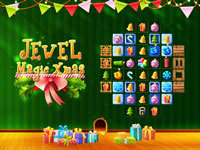 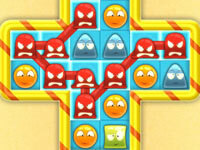 Score points and remove all the symbols from the game. 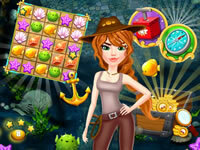 Will you be able to find some fabulous treasures?